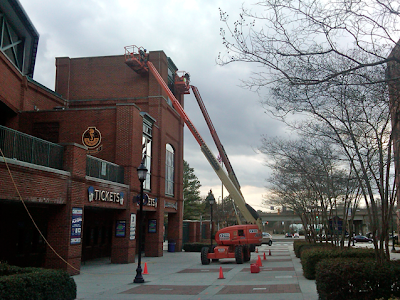 It's a madhouse at the Durham Bulls Athletic Park. This weekend it will be a funhouse! Opening Day isn't until April 14th, but tickets went on sale this week including the Boston Pops concert. Duke plays baseball at the DBAP, and we have Fanfest 2011 this weekend. 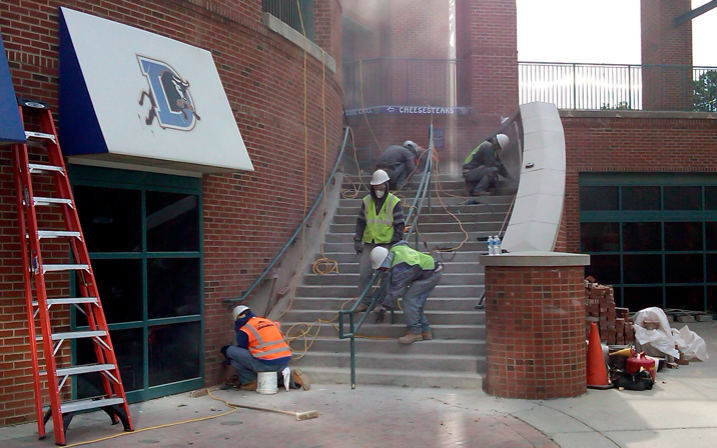 On top of that, construction crews continue to spruce up the ballpark. There's no reason to wait until mid-April. Join us in the Bull City this weekend.